More than half of all respondents to our "State of Security" poll say they don't have enough skills on their security team or sufficient budget to hire experienced people. Have you taken the poll? Tell us the state of security skills in your SOC. 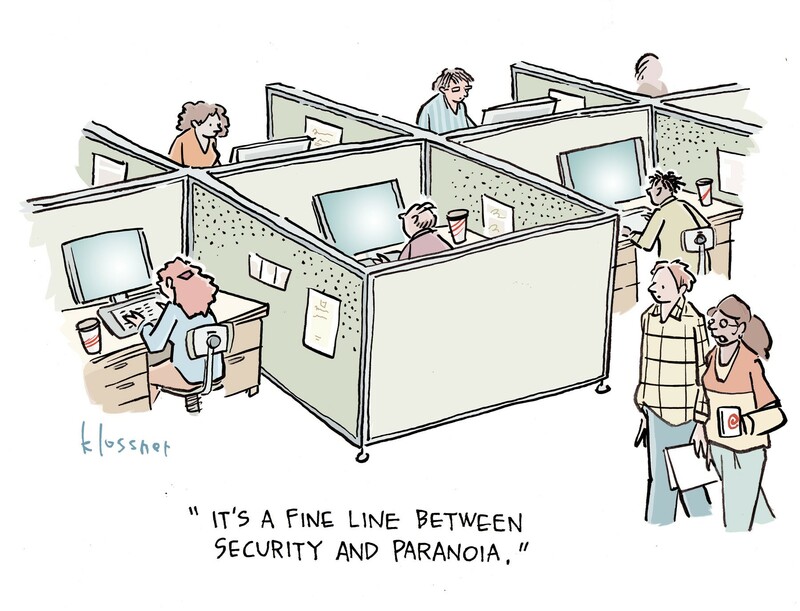 How would you describe the posture of your company's current security team and hiring practices? Take our new poll and then fill in the details in the coments.